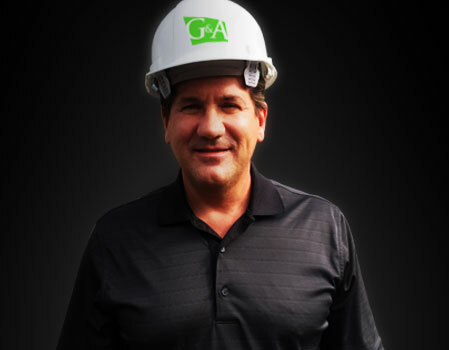 Brett Gentry has over 25 years experience in the termite industry. He started from the ground up as an applicator, wood repair, construction crew man for the first 10 years. After 10 years, he became an Inspector, applicator, crew man for an additional 10 years and held Supervisory positions. Brett knew that in order to perform customer service to the highest quality, he decided to open his own company, now known as Gentry & Associates! Working all of Orange County, Gentry & Associates is positioned for dealing with Commercial, residential, HOA’s, mobile homes and any all type of structures.